Injured bones and joints can cause pain and limit your ability to function the way you would like. We offer a variety of orthopaedic services to help get you back on your feet. area with his wife and eight children. experience to the Bear Lake Valley. Joseph P. Dayton, PA- Joe started with Bear Lake Memorial Hospital with Dr. Kerry Jepsen in the Bear Lake Orthopaedic Clinic. good movies. He also practices at a clinic in Cokeville, WY. 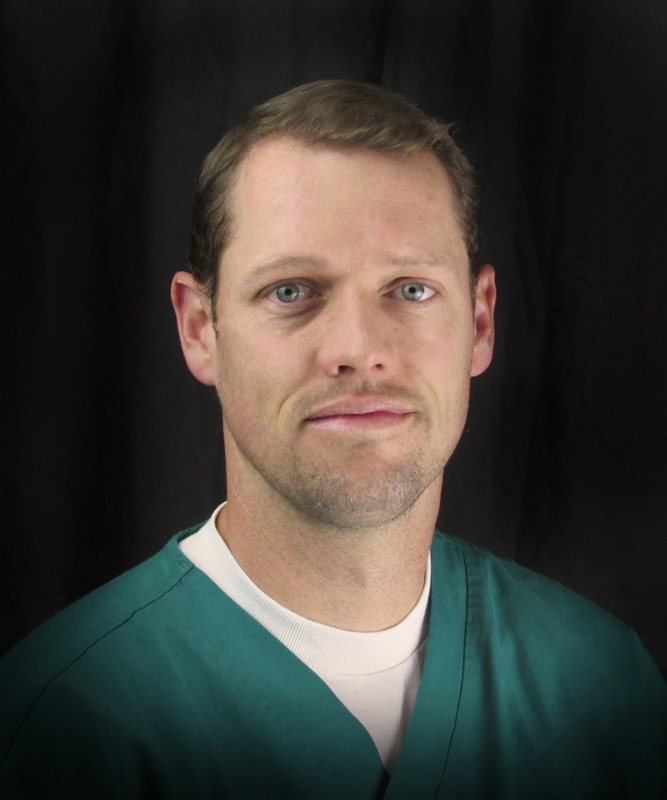 To schedule an appointment with Dr. Jepsen or Joe Dayton, PA call (208) 847-4359. 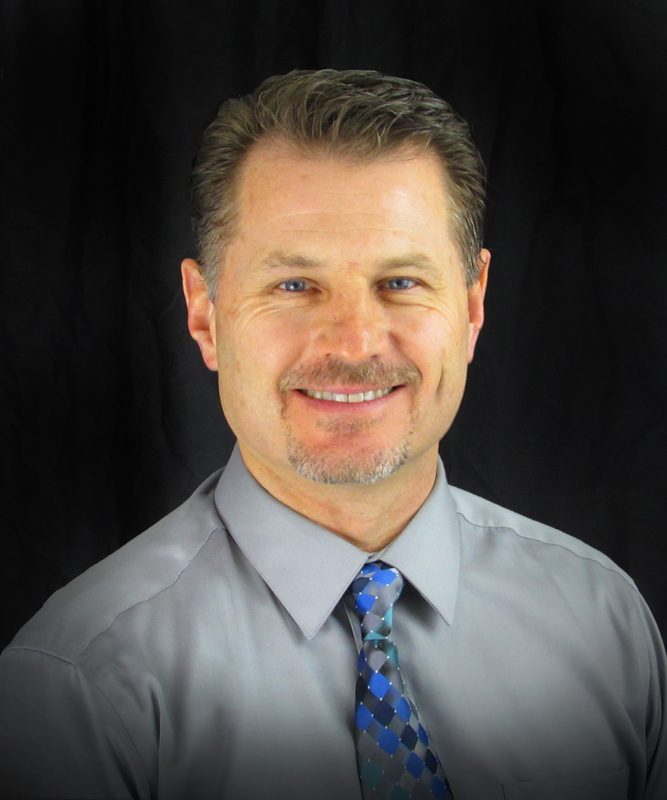 He is available to see patients in Soda Springs on Mondays, Montpelier on Tuesdays and Preston on Thursdays.